Welcome to Main Commercial Cooking & Refrigeration! 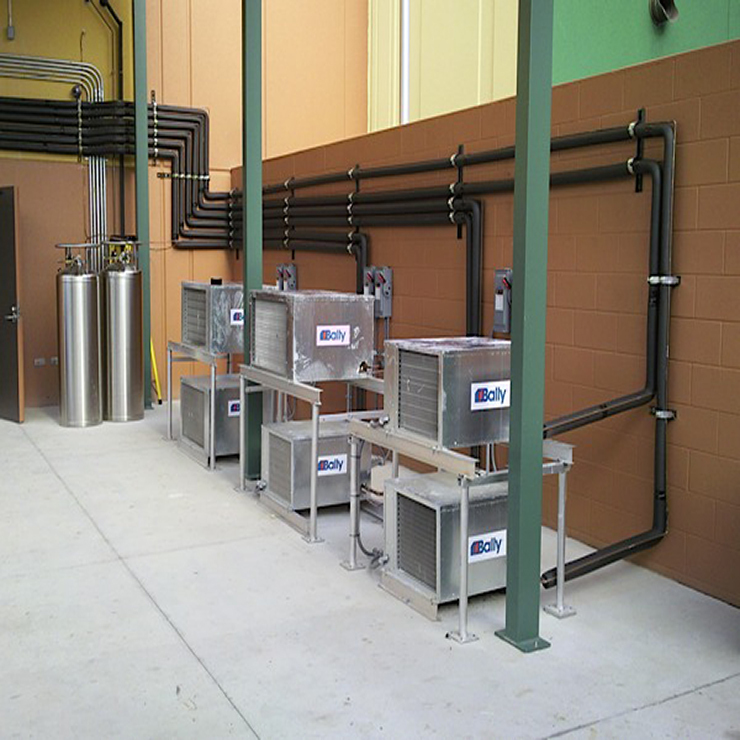 Since 1983, Main Commercial Cooking and Refrigeration Service has been Tampa's trusted commercial refrigeration contractor and a dependable source of commercial and industrial food equipment sales, installation, service, supply, and repairs. Whether you need to keep your existing equipment running smoothly, or the sale and installation of new, our highly-skilled staff provides the prompt, reliable service you require to keep your business on track. 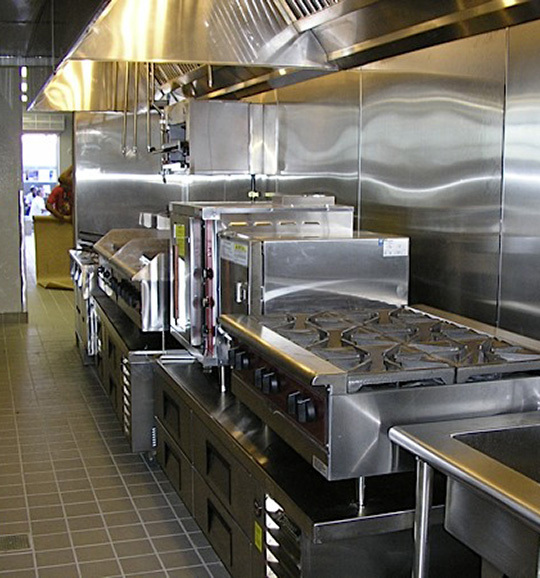 Main Commercial Cooking and Refrigeration Service proudly sells and services all major brands of commercial refrigeration and cooking equipment in Pinellas, Hillsborough, Pasco, Hernando, Citrus, Sarasota, and Manatee Counties. 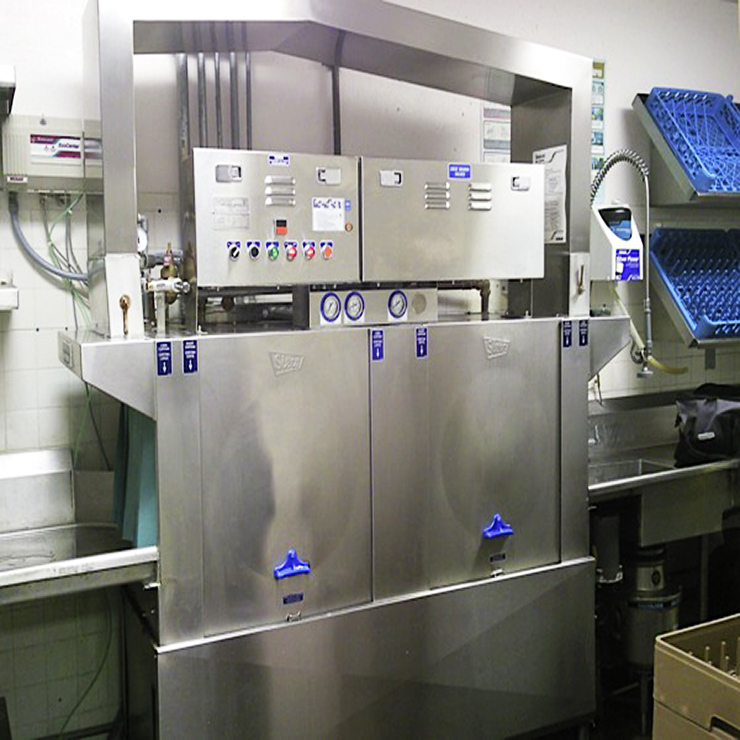 We also offer competitive sales and installation services for commercial refrigeration and ware washing equipment throughout the entire state of Florida. 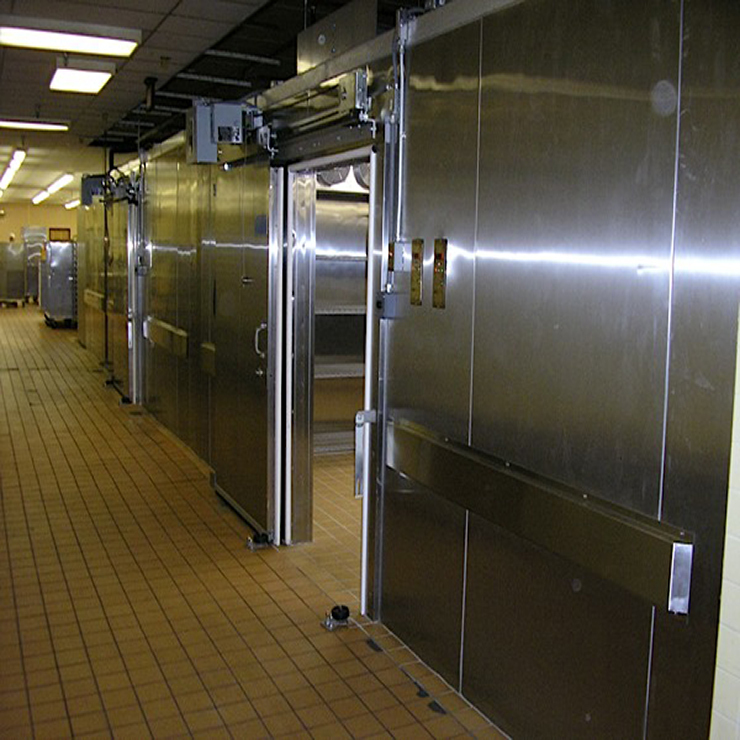 For over 30 years, Main Commercial Cooking and Refrigeration has provided customized cooking and refrigeration solutions for Florida's hospitals, theme parks, restaurants, grocery stores, convenient stores, churches, country clubs, bars, cafes, nursing homes, hotels, marinas, airports, prisons, and even furniture stores. 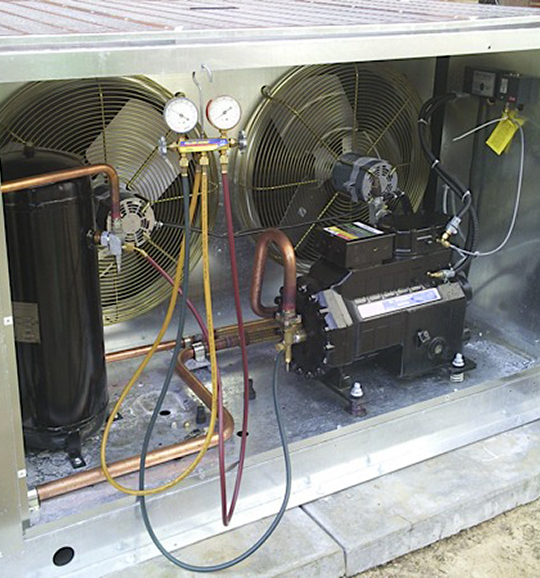 Commercial & industrial refrigeration sales, installation, parts & repair services. 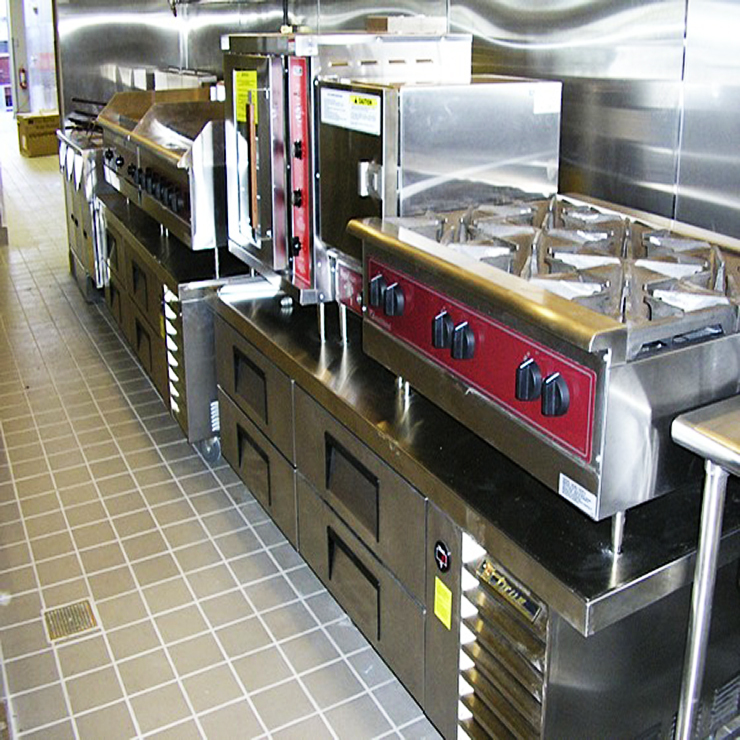 Commercial cooking equipment sales, installation, service, parts & repairs. 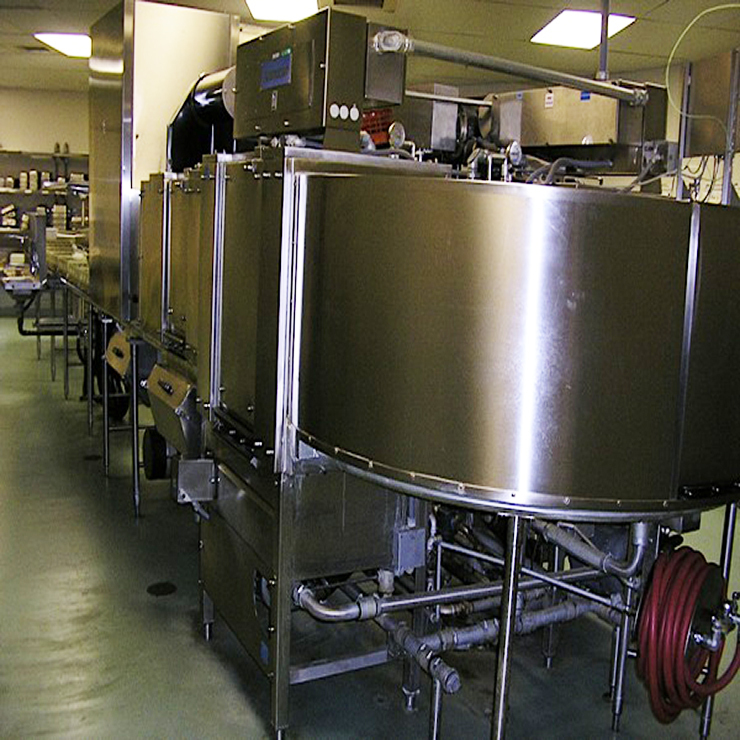 Tampa's dependable source of industrial food equipment sales & installation. Below is small sample of completed projects from the past. 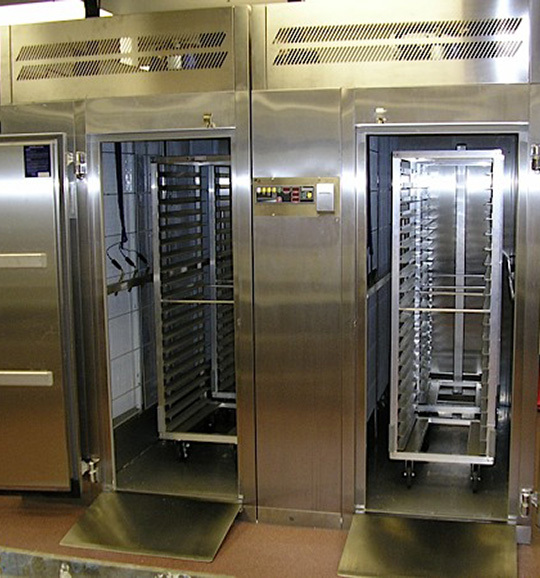 Commercial refrigeration, environmental rooms, walk-in coolers & freezers, portable refrigeration, ware washing equipment, commercial ovens and more! The latest news & updates from Main Commercial Cooking & Refrigeration. Originally Published on RAC Magazine (https://www.racplus.com) by Andrew Gaved – Users of refrigeration are heading for a crisis amidst spiralling prices of higher-GWP refrigerants, the prospect of rapidly decreasing availability and a lack of information as to what they should do next. That is the bleak conclusion of delegates to RAC’s latest Question Time, devoted to the prospects for the industrial refrigeration sector. Originally Published on RAC Magazine (https://www.racplus.com) by Andrew Gaved – Conex Bänninger head sees boom in ‘press-fit’ fuelled by time-savings and lack of hot works. The man who helped to develop press-fitting pipework systems for the heating sector 25 years ago says the cooling industry is ready for a significant shift towards the braze-free technology. NEWS ALERT: What is Happening with R-410a? With President-elect Donald Trump now in office, the HVAC industry remains hopeful and optimistic about its future under a Republican-led government. When Did They Stop Making Refrigeration Technicians? In today’s labor market, one that seems to be shifting for a mainly-digital world, in which highly-specific skillsets and data drive the employment environment, it seems that everyone wants to follow one trajectory: go to college, get the degree, get the high-paying job. Strategically centered on creating a premier annual exhibition event for HVACR industry innovation, the International Air-Conditioning, Heating, Refrigerating Exposition (AHR Expo) will feature an array of new and upgraded products in 2017. Savvy operators know the right kind of ice is integral to the success of their cocktail programs. Restaurant operators have always relied on ice in abundance to chill beverages. Now, an increasing number of them are appreciating the quality as well as the quantity.
" The Main Commercial installers were easy to work with on my restaurant project. They were attentive to detail, flexible, professional, and accomplished all of the work in the time frame we agreed. Our salesman followed up to see if there were any problems. So far we did not have any. Thanks for the solid work. " 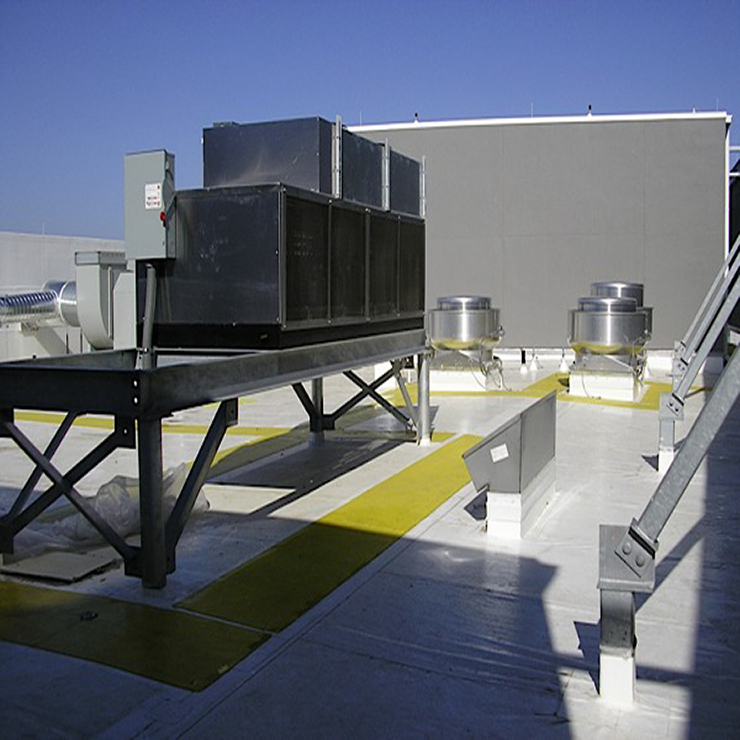 For over 30 years, Main Commercial Cooking and Refrigeration Service has been Tampa's trusted commercial refrigeration contractor and a dependable source of commercial and industrial food equipment repair and installation. To purchase equipment, request service, or order parts, please call or email us today! © Main Commercial Cooking & Refrigeration. All Rights Reserved.